Bapuji is the reason my heart beats. Gurudev continues to give so much and asks for nothing in return. 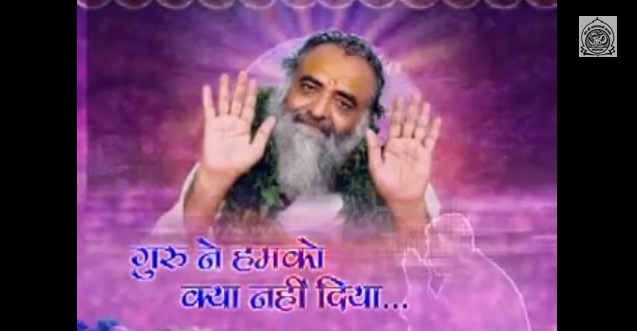 May my attempts at loving Him satisfy our Beloved Sant Sri Asaram Bapuji!